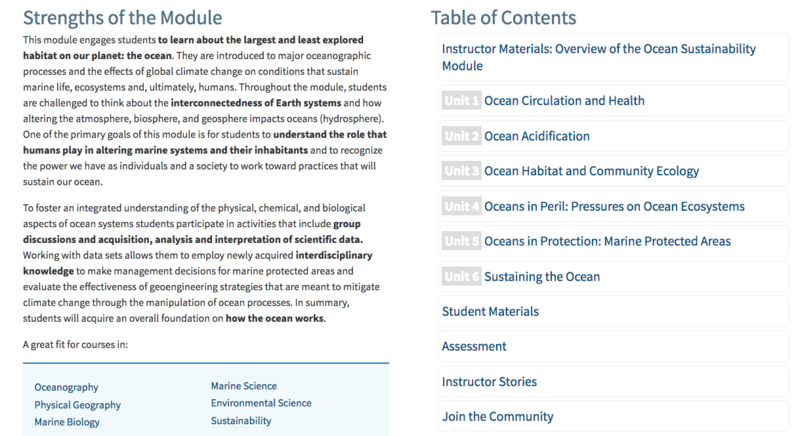 InTeGrate is pleased to announce the publication of the complete Ocean Sustainability teaching module. 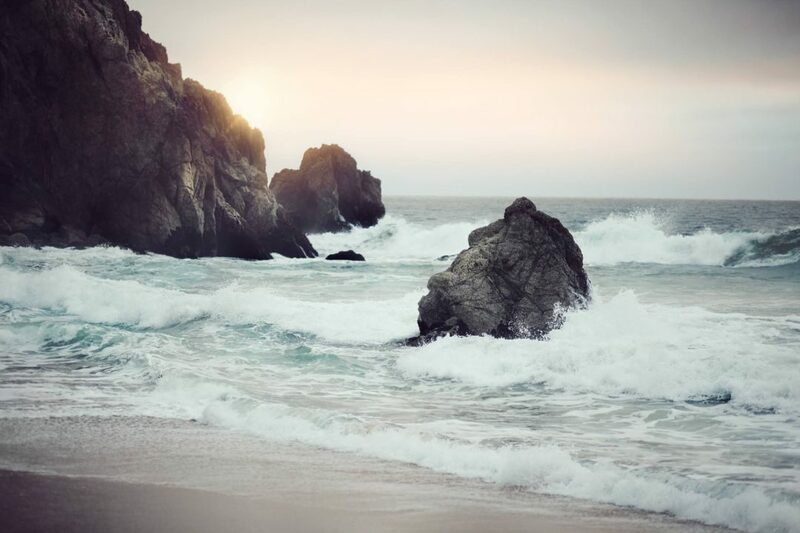 This 2-to 3-week module introduces the importance of oceans, basic ocean processes, and impacts of human activity on ocean health. It aims to increase awareness of our dependence on and responsibility for the largest habitat on Earth. 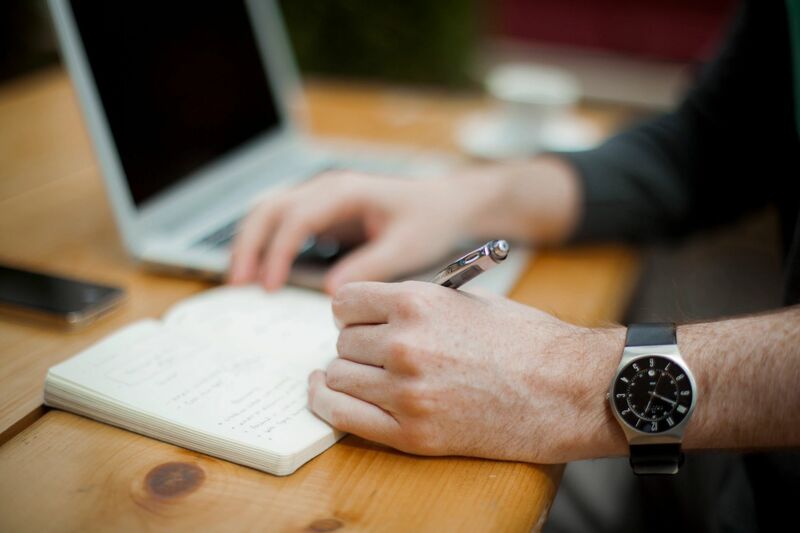 Materials encourage systems thinking by addressing physical, chemical, geological, and biological aspects of the oceans. 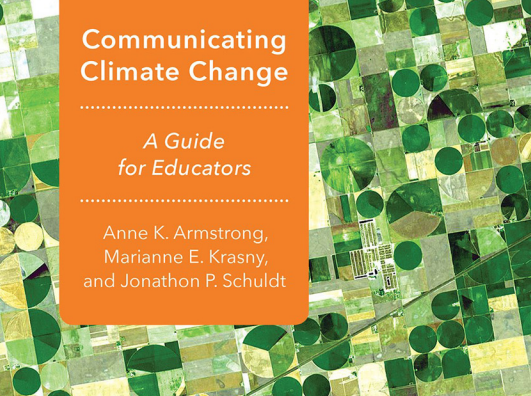 Students study the oceans from these multiple perspectives using scientific data and engaging activities designed to support higher-level thinking. 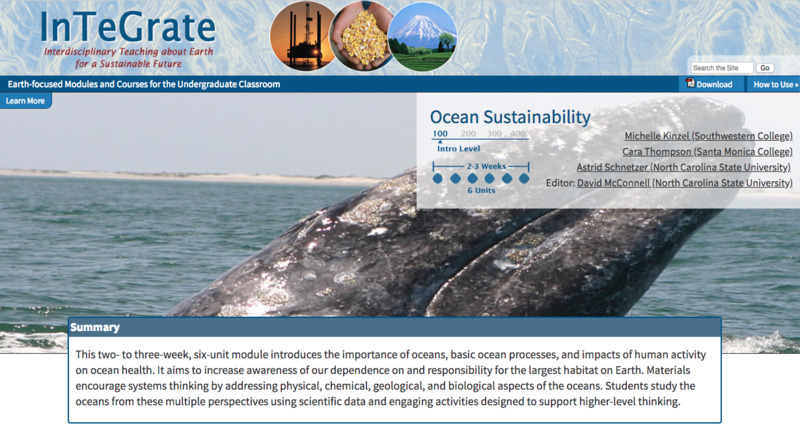 Ocean Sustainability is a great fit for courses in oceanography, environmental science, physical geography, marine biology, sustainability courses and marine science courses. For more information visit their website for more information about their Ocean Sustainability module.